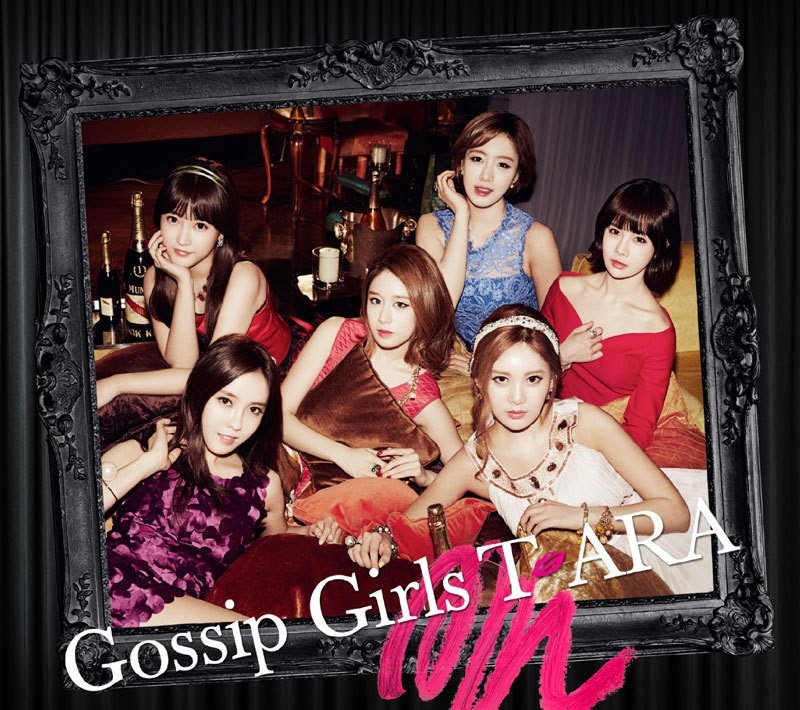 Home » T-Ara » T-ara teases fans with their recording clip for 'Just Now', 1st track from 'Gossip Girls'! T-ara teases fans with their recording clip for 'Just Now', 1st track from 'Gossip Girls'! T-ara continues to tease their fans for their upcoming 3rd Japanese album titled 'Gossip Girls'! Following their concept pictures, a video which was taken during their recording for 'Just Now', which is the first track of the said album, has now been revealed to excite their fans even more! Better check out the next clip to see what we're talking about.